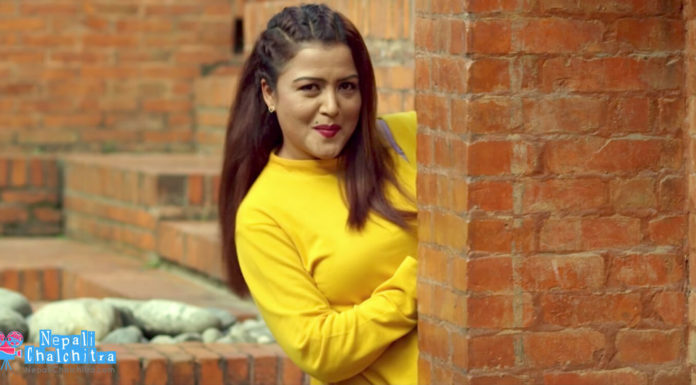 Gajalu Nepali Movie Trailer Released! 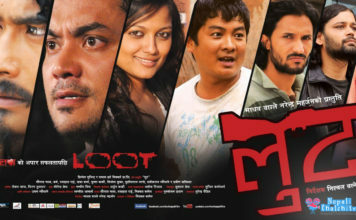 Nepali Chalchitra translates to Nepali Movies. 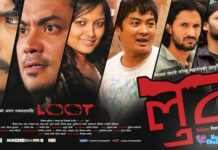 Our mission is to build a global audience for Nepali Movies. 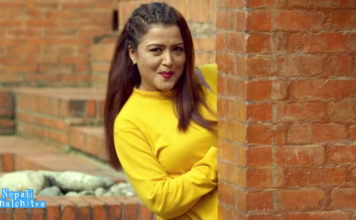 Follow us for Nepali Movies News, Images, and Videos. 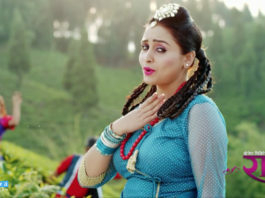 © Nepali Chalchitra, All Rights Reserved.